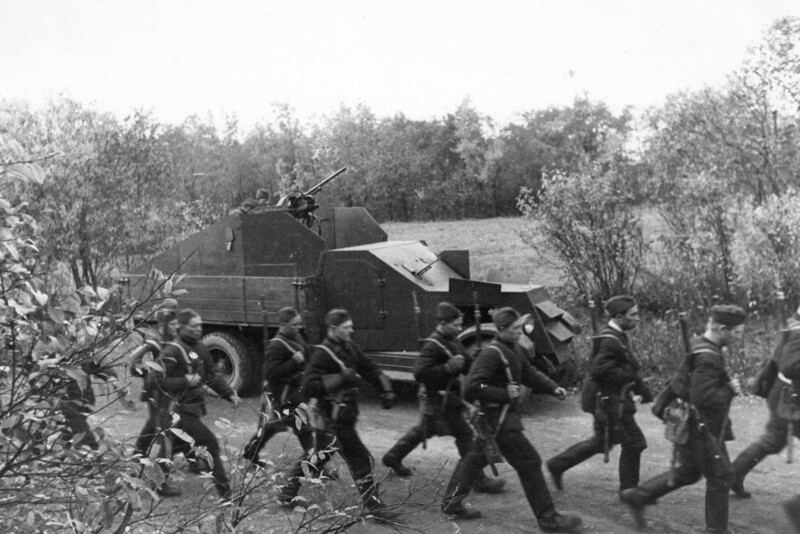 Light armored cars BA-20 in pre-war USSR. 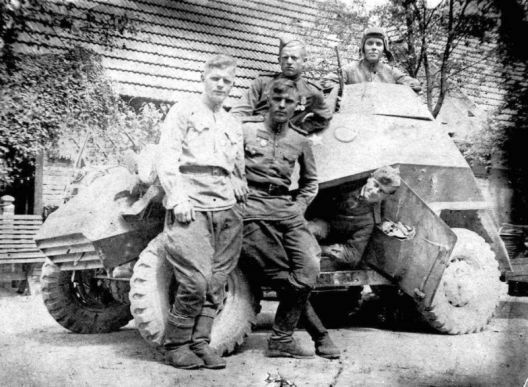 Soviet medium armored car BA-10. 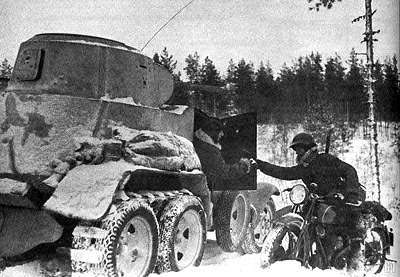 bullet proof. 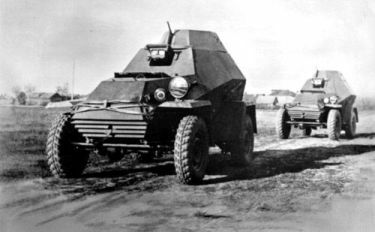 Soviet FAI light armored cars. 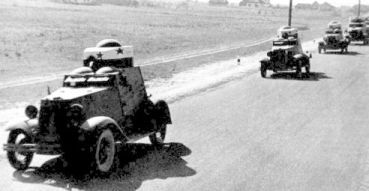 Soviet light armored car BA-64, medium armored car BA-6. 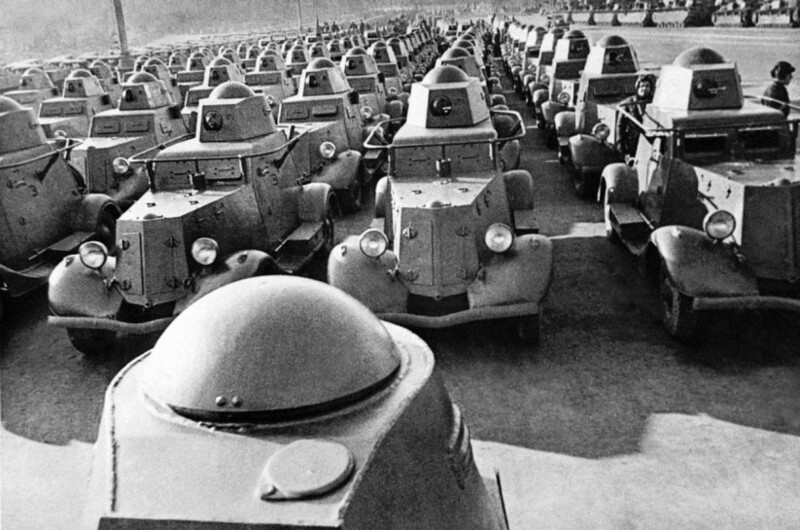 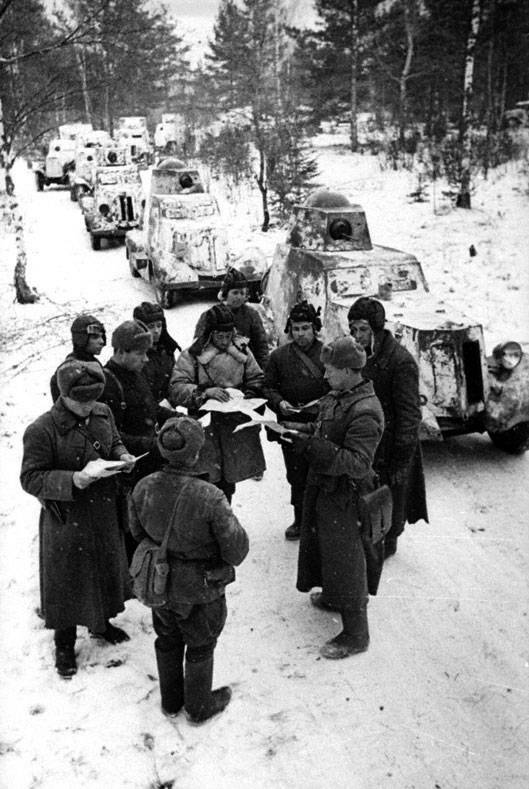 Russian armored cars in 1941. 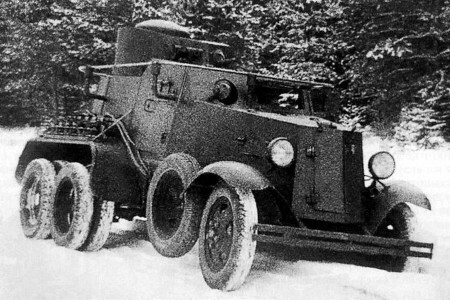 Armored car BA-11 of USSR. 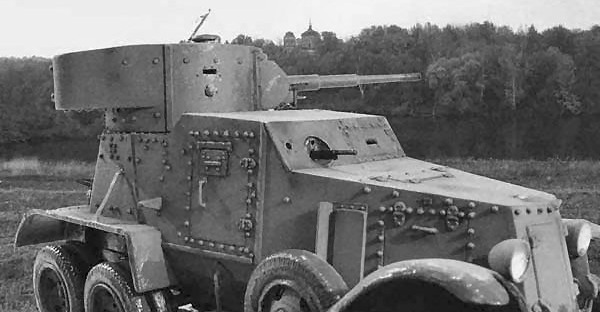 AFV of 1941 made at ZIS-5 chassis in besieged Leningrad, armed with ShVAK and DT.